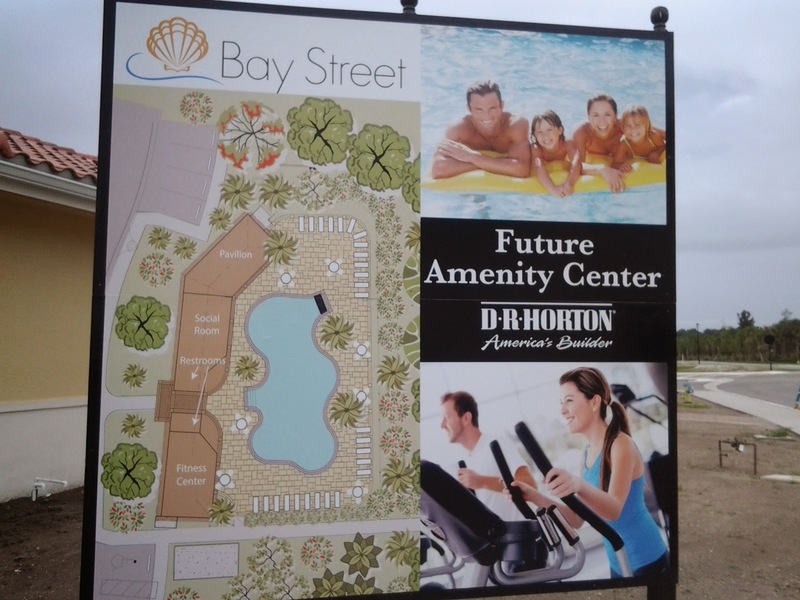 Yesterday I toured a new condo community in Osprey by DR Horton called Bay Street. Bay Street is behind the once-abandoned Mediterranean-themed shopping area in Osprey, just north of the new Walmart. Not many new condos are being built in our area. 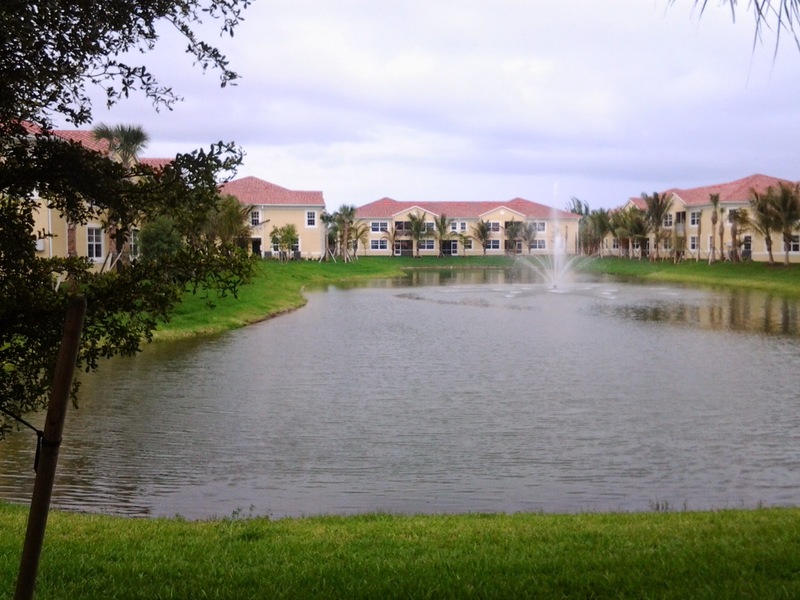 Most builders are focusing on townhomes, semi-detached villas, or single family homes. You can't beat this location. 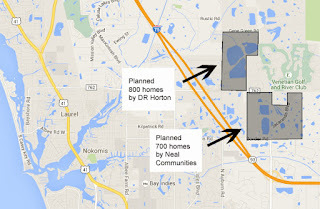 Developers back before the real estate bust bet big on this area, and now with the improving economy and increased buyer demand, DR Horton is offering a unique and affordable product. 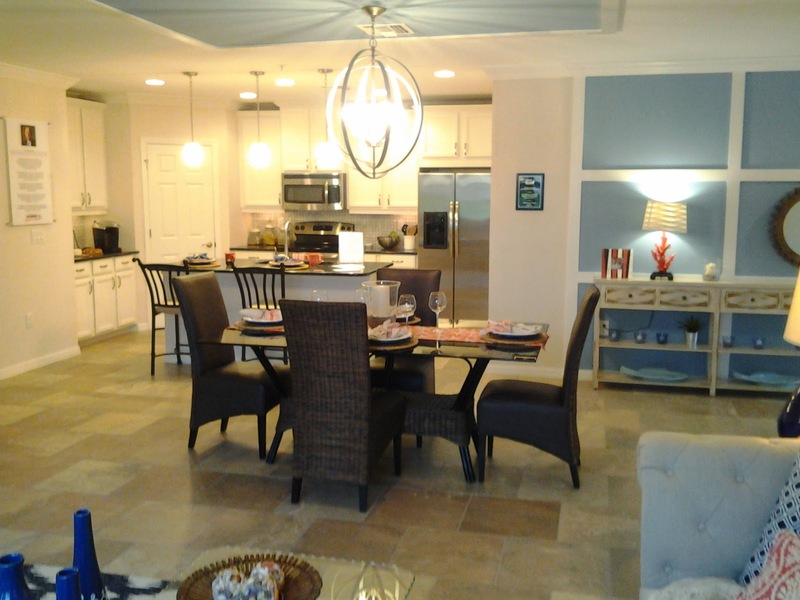 Prices range from $200,000 to just over $250,000, with 2/2 and 2/2/den floorplans with 1244 sq. ft. to 1575 sq. 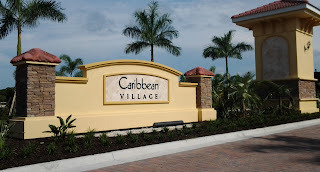 ft. A number of move-in ready units are available now. Please contact me for a tour or for more information.